The Employment Rights (Increase of Limits) Order (Northern Ireland) 2012 has set new compensation limits for redundancies and unfair dismissals in Northern Ireland. The new limits came into force on 1 February 2013. The limit on a week’s pay, used to calculate redundancy payments or for unfair dismissal compensation, has gone up to £450 from £430. 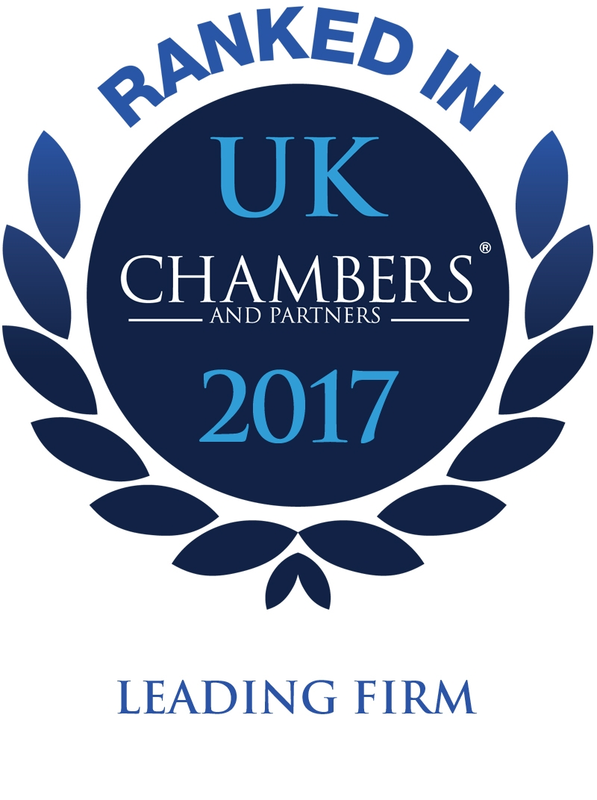 The maximum compensatory award for unfair dismissal claims has risen from £72,300 to £74,200. Minimum basic awards have also been raised. They have risen to £5,500 from £5,300 for unfair dismissal or selection for redundancy on grounds related to union membership or activities, as well as dismissals for health and safety cases, and those concerning employee representatives and trustees of occupational pension schemes. If the dismissal occurs before 1 February 2013, the old limit still applies even if compensation is awarded after that date. Unlimited compensation continues to apply to discrimination claims, the compensatory award for whistleblowing and protected health and safety dismissals. In a decision given in March 2012, an Industrial Tribunal in Northern Ireland has held that an employee was fairly dismissed for making vulgar comments about a female colleague on his Facebook page. In the case of Teggart -v- Tele Tech UK Limited, the Tribunal held that an employee was fairly dismissed because comments which he posted on his Facebook page amounted to harassment of a female colleague and breached the employer’s Dignity at Work Policy. The annual increase in Tribunal compensation limits will take effect for dismissals occurring on or after 1 February 2012. The maximum compensatory award for unfair dismissal will increase from £68,400 to £72,300, and the maximum amount of a week’s pay (for calculating the unfair dismissal basic award and statutory redundancy pay) will increase from £400 to £430 per week. On 9 April 2012, the lower rate of statutory maternity pay, and the rates of statutory adoption, paternity and additional paternity pay, will increase from £128.73 per week to £135.45 per week. Statutory sick pay will increase from £81.60 to £85.85 per week.